"There are many reasons why a person becomes a dog rescuer. For me it was a necessity and even though I rescued many dogs I never considered my self a rescuer until recently. It was a way of life without a label it, was something that just had to be done." For many people, rescuing animals is simply a way of life; animal rescuers cannot imagine living any other way. When Jan and Carlos witnessed the devastation from one of Brazil's biggest natural disasters- the 2011 floods- one of the first things they noticed was all the dogs that needed emergency care. 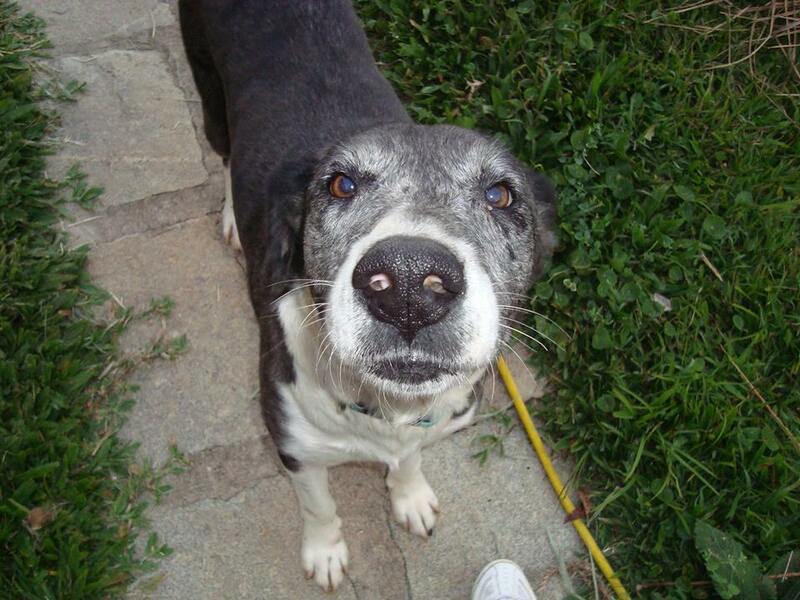 Brazil is home to a very high number of street dogs, and rarely do these dogs ever find homes. 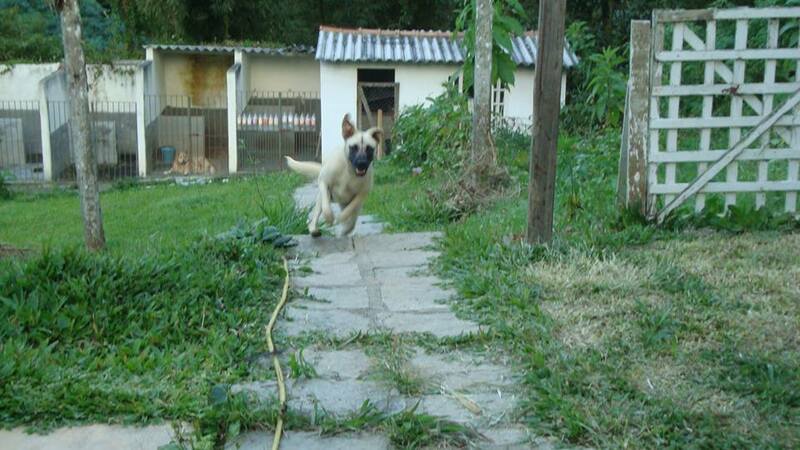 Since the 2011 floods, Dogs in Brazil has become a registered Brazilian charity. Jan and Carlos rescue street dogs and often keep the ones they cannot find homes for. Recently, a story from a Dogs in Brazil supporter came to Animal Wellness Magazine. Kelly McBride shared with us how she met Jan and Carlos in 2011... via Twitter! The power of social media has been a useful tool for rescue organizations, allowing them to connect with people from all over the world. The story below is about one of these connections. "How I Met Dogs in Brazil"
I got to meet Jan online after the Brazil floods. The more we got talking the more I realised the amazing things she was doing with her husband Carlos to rescue and save street dogs in Brazil. Back in the good days before the floods, they ran re-homing programs. I’d really love to see them get back to that! After the floods, they were just trying to survive with their rescued dogs. I think they had 21 dogs then. They were both animal lovers who didn’t set out to be rescuers, but they could never turn away from the suffering of a lonely street dog needing help. Jan & Carlos were the first to NOT think about themselves and volunteered to help people and animals in the disaster zone. They knew back roads and where among the first to reach many isolated people with food. Jan told me the horror of driving through areas until government help arrived. She said it smelt of death and there were still dead bodies stuck in trees of people who had tried to escape the flood. 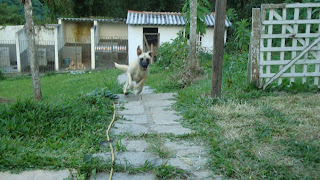 When I met Jan, and came to know of Dogs In Brazil, she was upbeat. However, she was losing her home as a result of the floods and had no idea where she, Carlos, and the dogs would go. Well, Jan didn’t know the support of her Twitter and Facebook friends. We raised enough for a bond and to rent a house for a few weeks. Then supporters kept helping with the rent. Dogs In Brazil (which is Jan and Carlos) drew attention from GAWD (Global Animal Welfare Defence) who wanted to help set them up as registered charity in Brazil. A private donor helped pay for the charity status and lawyer's bill, too. They all knew, like me, that everything Jan and Carlos did for these dogs was charity. Around that time in Australia, I came across a company offering grants. The theme was to grant your dream to help anyone around the world make the world a better place. I wrote a nomination for Dogs In Brazil for Jan & Carlos and it was accepted. We just had to get the most amount of votes in a month. OMG did we spend many sleepless nights! We tweeted and emailed and shared on Facebook. We received overwhelming responses on Twitter, including from famous celebrities like Bif Naked, The Barbi Twins, Ken Wahl, Brian Ray, and Joanna Krupa. I put notices up on my staff notice board, made flyers I stuck under shop doors and in letterboxes. We won and Dogs In Brazil got $5000! They used most of that to build wire fences so dogs could run in the yard without being eaten by some wild animal. I love these guys and while they have an official webpage through GAWDS, I’ve been creating one for them too: www.dogsinbrazil.com "
LIKE Animal Wellness Magazine on Facebook!